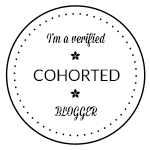 Its time for this months GlossyBox review and I have to say I'm loving this one a lot, I have been feeling a little bit "meh" over a few of the recent past boxes, they didn't really wow me. This one is definitely better though. 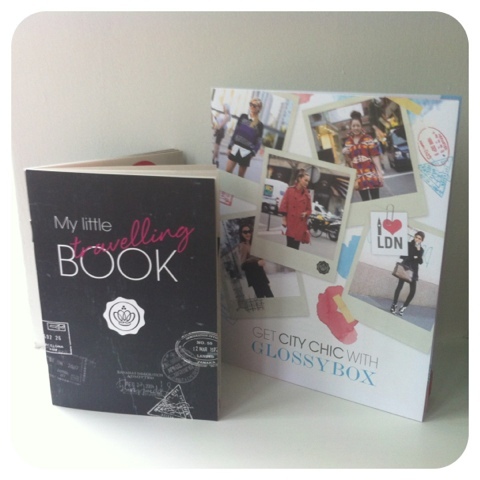 I love the theme of this months box 'City Chic', I love there is also the little Travelling book, which has some rather cute little stickers inside, This might be my favourite little added extra by GlossyBox EVER. The Packaging of this months box was the usual dusty pink which I love, I do think the layout of the products could of been better, Looking back at it now (I was too excited to notice when I first opened the box). Ive never really picked up or tried any Juicy Couture Products, but after smelling this, I don't know why not, Its a very floral smell and great for this time of year, I will definitely be using this! 2) Jelly Pong Pong Cosmetics Lip Blush in Marshmallow Pink (£12 for 2.5g) I have a few other Jelly Pong Pong Cosmetic Items, I find them very hit and miss, However just from swatching this I'm loving it, Its so pigmented and I can see myself using this a lot, I just don't like the price tag. 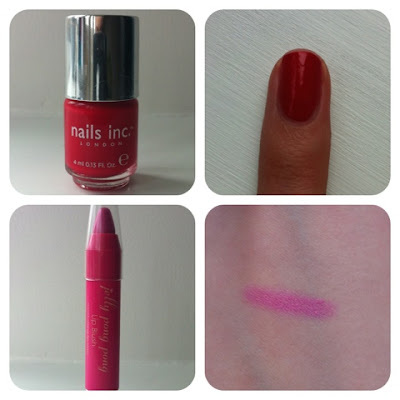 3) Nails Inc in St James (£11 for 10ml) I loved this when I saw it in the box, I'm in love with the little Nails Inc Miniatures and they are just so handy. However when routing through my nail polish collection later on, I realised I already have this shade in a full size version, Oh well I still Love it! 4) Elizabeth Arden Eight Hour Cream Skin Protectant Fragrance Free (£25 for 50ml) I have been desperate to try the much loved Eight Hour Cream, I almost screamed when I saw this, I cant wait to use this a lot more! 5) Tresemme Salon Finnish Extra Hold Hairspray (£4.69 for 500ml) Ive heard great things about this hairspray, I have a lot of hairsprays that just don't do anything for my hair, so hopefully this one will be the best one Ive tried and hopefully it works! I love the handy size of this too (100ml)! 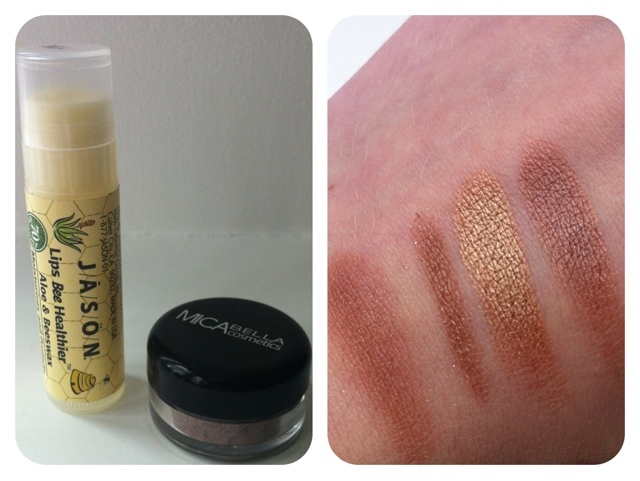 My Favourite products from the last two boxes have to be the MICA Bella Shimmer Powder and Jason Lips Bee Healthier Lip Balm. 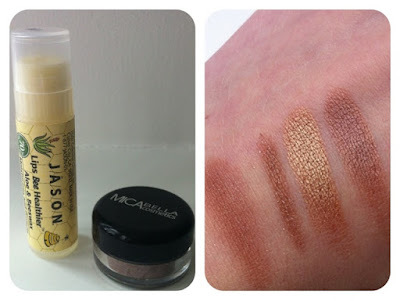 The Shimmer Powder is a amazing colour, which I thought was close to MAC Woodwinked but that's slightly too gold, However I did find it was closer to MAC Sable eyeshadow. Ive been wearing the Shimmer Powder just on the outer corner of my eye. The Lip Balm Ive been loving because of the taste and smell, On the ingredients it does say coconut but It reminds me of mint choc ice cream, It feels nice on the lips and doesn't dry them out too quickly. Overall Ive loved this months GlossyBox and can see myself repurchasing at least 3 of the products included, GlossyBox has really gone up a notch with this box for me. 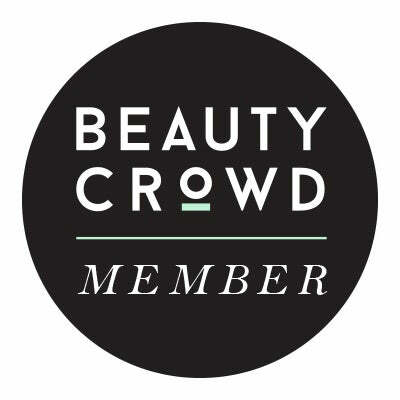 What are your favourite products from this months GlossyBox? What do you think about GlossyBox?